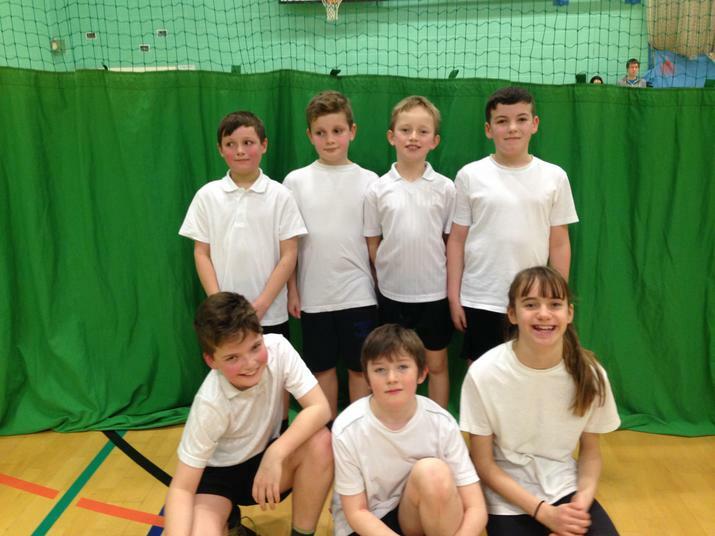 On Tuesday 2nd February seven Year 5 and 6 pupils went to Longcroft Upper School to take part in the Beverley Cluster Dodgeball Tournament. The team battled bravely against each school with no rest in between the matches. We came 4th in our group, where they had a fabulous time taking part. Thank you to all parents/carers who helped with transport, we really appreciate it.